Did you know budget cuts can happen as early as 2 weeks into a new school year? How can that be? It’s due to lack of funding for our schools. 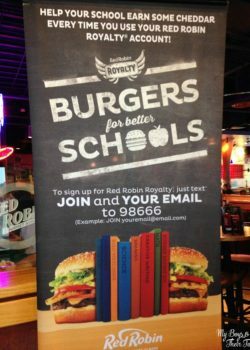 Red Robin is introducing a delicious new way to support local schools with its Burgers for Better Schools program! 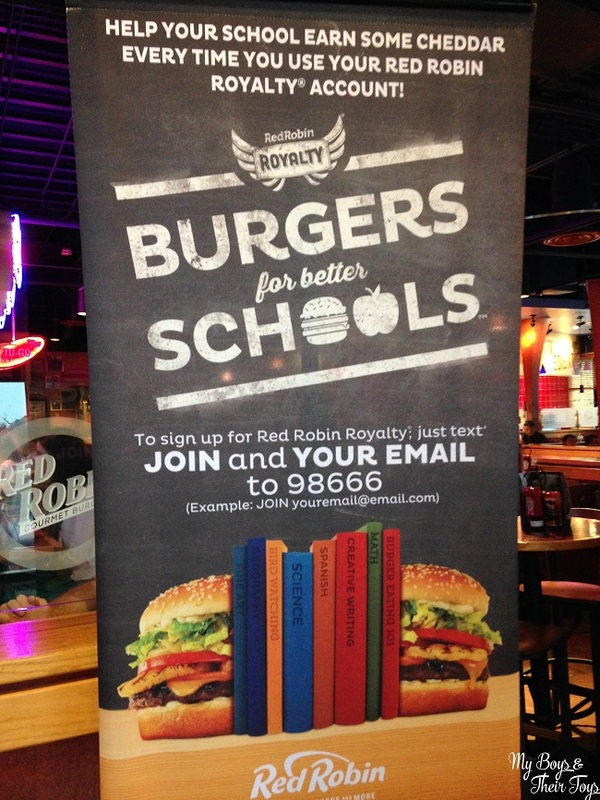 There’s no extra charges incurred – simply dine at Red Robin and use your loyalty card at check out. One percent of each check balance will be donated to the school of your choice. Fall and winter mean warmer clothes, layers, and lots of reasons for celebrating, especially with food! But don’t let that distract you from your summer goals. 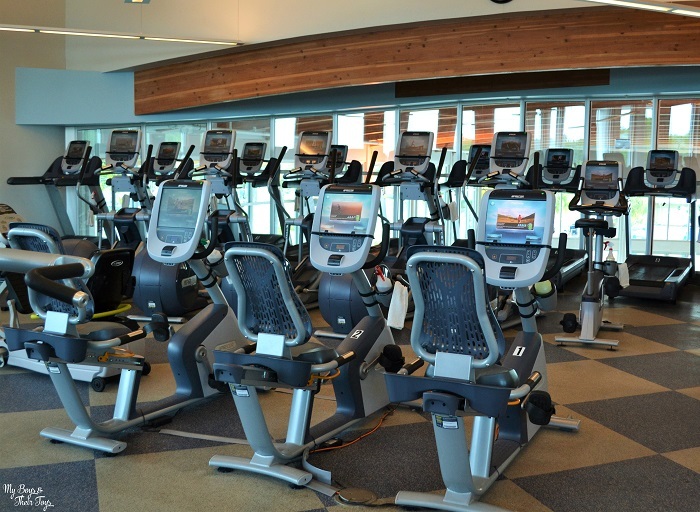 You worked hard to get in shape, and you’re not about to give up now. That’s why I’m sharing some tips to help you (and me) stay motivated! 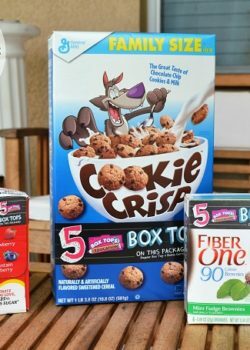 If you happened to catch my post Giving Back is Easy with Box Tops for Education I promised to share some fun and creative ways to get kids involved in giving back. 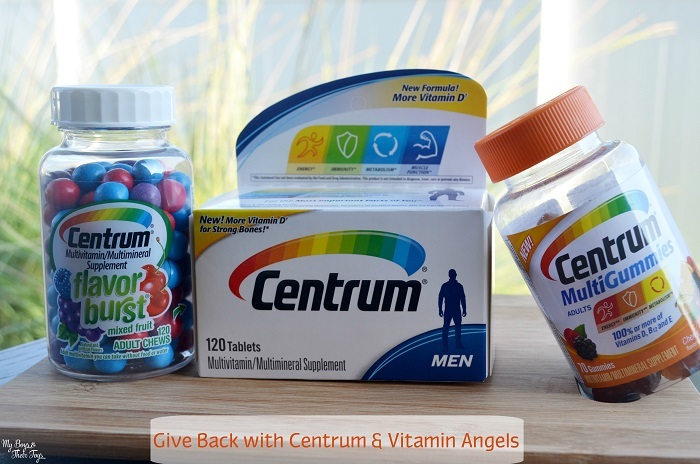 For over 20 years Vitamin Angels has been helping at-risk populations (pregnant women, new mothers and children under 5) gain access to life changing vitamins & minerals. In 2014 alone, Vitamin Angels reached 40 million children in 45 countries, and are distributing 300 million vitamins in 2015! That’s an incredible feat and blessing for those in need. Being a mom carries so many important responsibilities and near the top is educating my children. Finding fun creative ways to learn is definitely a highlight for both myself and the boys. Recently, with back to school in full swing I have focused on teaching them the art of giving back to others. 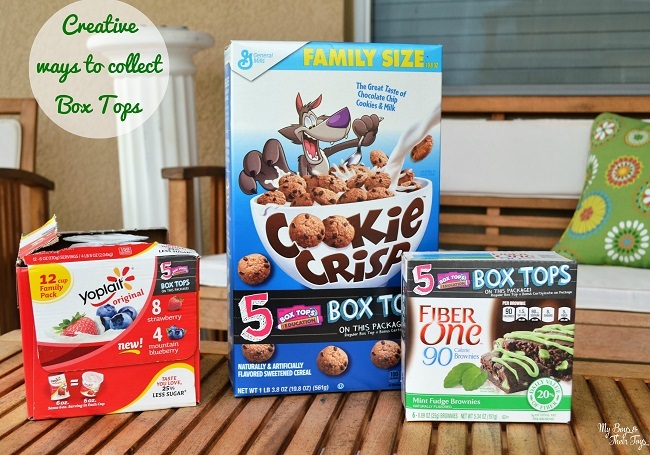 I would like to share a favorite way our family is giving back this season, centered around Box Tops for Education™. A competitive environment can have its challenges some of which can be exciting, like the ones that provide educational value. With my husband working in the educational field and two sons in elementary school the focus on education is high on our list. 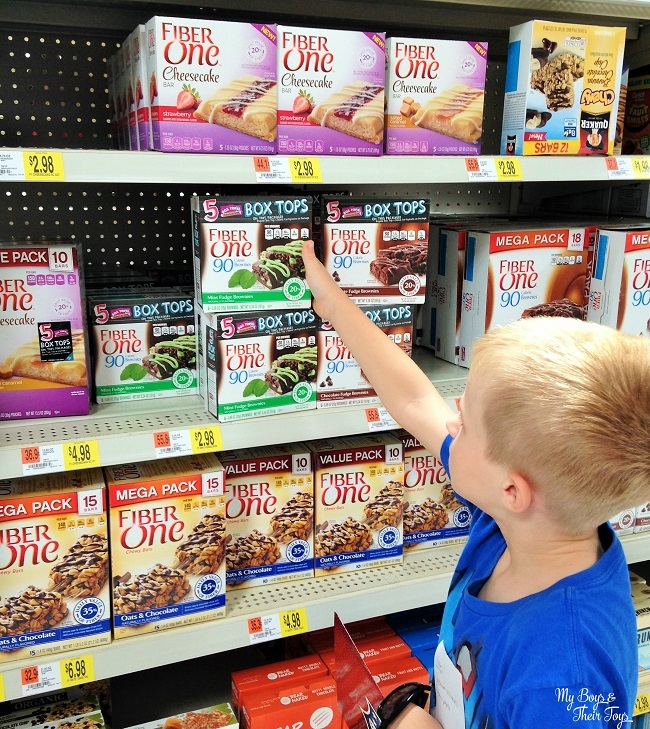 Box Tops for Education is one of the many programs we love. It is so easy to incorporate into our very busy schedule, while adding to some of our core values. Back to School Savings at Target + My First Shopping Haul Video! 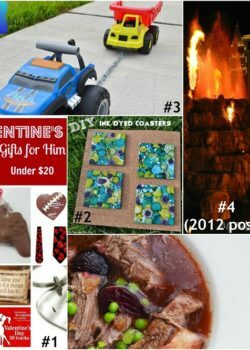 Thanks to Target and Johnson & Johnson for sponsoring today’s post! Hey guys! I’m so excited to share my very first haul video with all of you. This girl certainly loves to shop, but what I love more is finding a great deal. 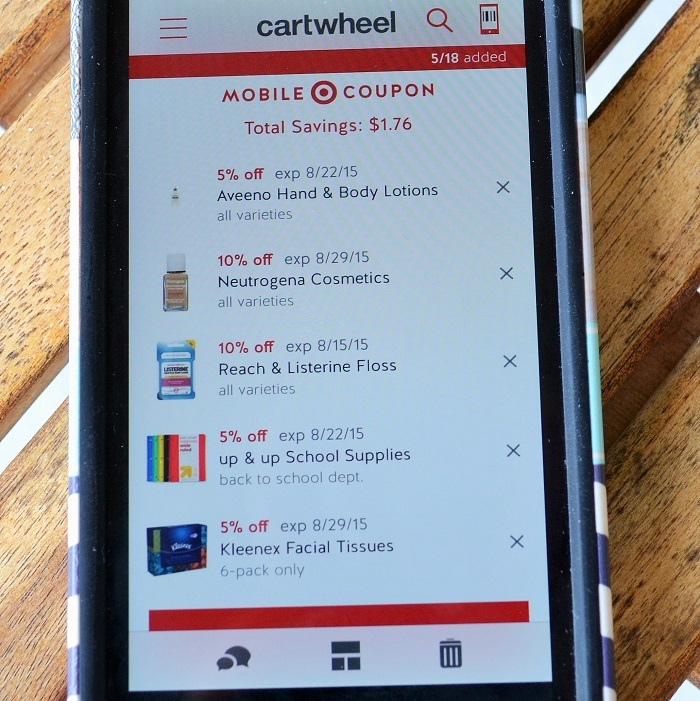 Using the Target Cartwheel app I scored some amazing finds while back to school shopping this weekend. 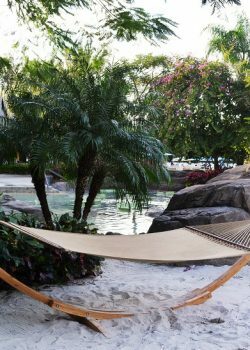 In Florida, they’ve extended tax-free shopping from a weekend to an entire week of savings! Double score! A few weeks ago I attended a major blogging conference in New York called Blogher. This was my 2nd time attending, and such a fantastic way to get in front of my favorite brands in person! Speaking of brands, I met with Colgate about their newest toothpaste addition, Colgate Total Daily Repair. The event kicked off with a fun photo booth with props. I don’t shy from the camera (although I’m usually behind the lense for the blog) so I was happy to take a few pics. 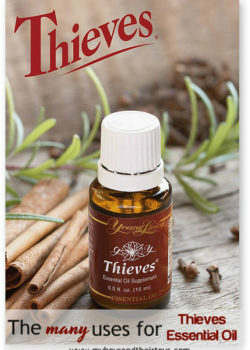 Thieves has been around for ages, and is one of the most popular essential oils around. This may be due to its array of uses that come in handy on a daily basis, especially with children. 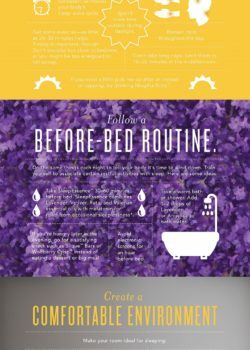 Check out the many ways to use Thieves Young Living Essential Oil in your day to day life. You can use thieves as a year round immune booster, doing things such as diffusing or applying it daily. It can assist in warding off pesky germs and keep you up and running all year. There are many Thieves products available like wipes, hand soap, and even toothpaste. 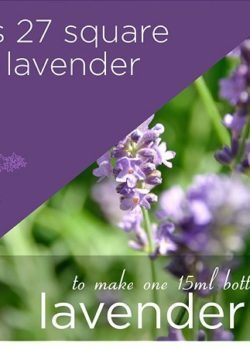 If you feel the need for an energy boost frequently in your life, as so many of us do, try using this essential oil in a number of ways to give yourself an all-natural energy boost. Diffuse thieves around you, or around your home to feel energized throughout the day, this can be done a number of ways. Apply thieves to the temples, neck and back areas for more long-lasting energy boost that will help you no matter where you are, in case you aren’t home all day. Being an AVEENO Ambassador has some rockstar perks, like cool surprise boxes (pictured above). Included with the box of goodies, was a Instax mini 8 camera and beauty survey with some interesting data about women. Nearly 3 quarters of U.S. women say that unscripted moments are more beautiful than those that are “perfectly” planned. 98% of women have no doubt they can handle life going “off-script.” What were women’s most appreciated spontaneous moments? 61% say their child’s first smile or word. Lastly, 61% of women prefer their families to appear natural in photos. 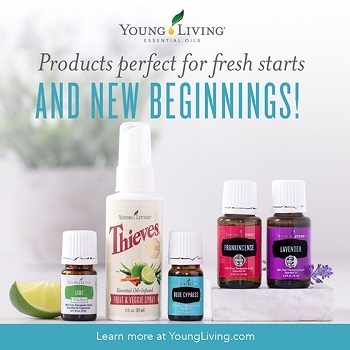 Have you tried Young Living yet? There are some pretty awesome roll-on blends available that can help you maintain a healthy lifestyle. Check out the list below, including what’s in them, and the best ways to use these powerful roll-on essential oils. J spent his second grade school year enjoying many after school activities including golf lessons and drama class, but his favorite by far was running club. He built up a pretty good stamina and became disappointed when the school year, and running club was ending. Growing up, I loved running and biking. It’s a favorite pastime of mine. I hadn’t run in years, but offered to start up our own running club at home. I told him Mommy was a little rusty so to be easy on me the first week or two. He laughed and I’ve been chasing him ever since. Thanks to Arm & Hammer™ for sponsoring our story today. Spring is wonderful! Isn’t it? Of course spring is wonderful, unless you suffer from allergies. It’s then the least looked forward to season of the year besides fall, and for some of us, we suffer from allergies year round. Many things can affect allergies and how your body reacts to pollen and other spring and fall outdoor substances. The air pressure can also affect it, and make your head feel like one big balloon ready to pop. There is hope for you! 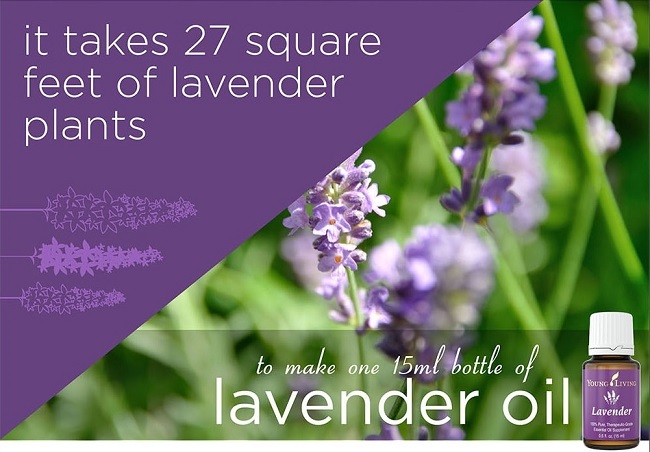 Lavender is the oil known to have so many uses that it can be used for just about any ailment. Thankfully for allergy sufferers, it is a natural antihistamine. Antihistamines are what most people take for allergy relief, it combats the wonderful things making you feel like you’re allergic to the air in general such as sneezing, itchy watery eyes, and often times coughing. You can choose to use the oil in many ways, but the most common and what is said to be the most effective is applying it on the face by the nose, temples, and under the eyes for support of allergy relief. Celebrating You: What Were You Born To Do? Have you ever posed the question to yourself, “what am I born to do?” I have definitely asked myself a few times throughout my life. I remember wanting to be a teacher when I was in elementary school (instead I married one). Later in life, I found myself dreaming big – I wanted to be an actress and model. While I dabbled in that career for a few years, I never had enough courage to head West and pursue it full time. Eventually, I found my path: being a mom and writer. I honestly couldn’t be happier. I’m my own boss….and I have two of the coolest kids around! Speaking of kids, last month I shared an amazing campaign I was selected to be apart of. 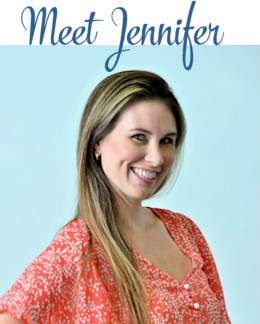 I’m one of 39 MoDSquad bloggers where we each represent 1 week of a healthy pregnancy. I’m really honored to be apart of such a wonderful opportunity to raise awareness for babies. I am a proud World Market Ambassador. This is a partnered post, and all opinions are mine alone. Mom’s can sometimes be hard to shop for. 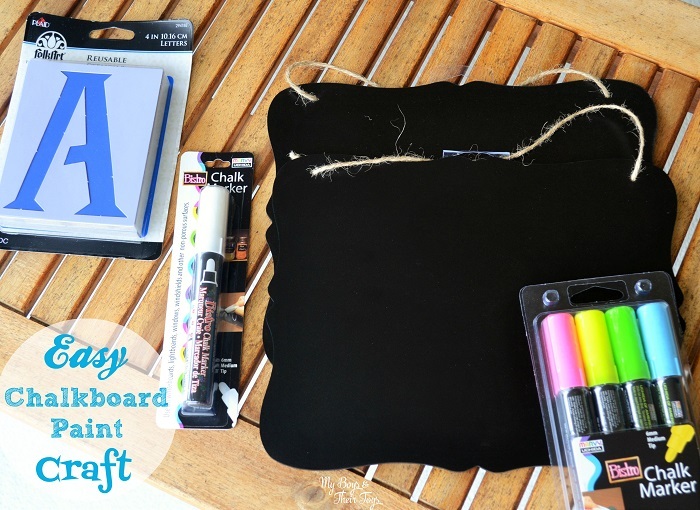 Today, I’m sharing some of my favorite items I found at WorldMarket.com for under $30! Yep, you read that right UNDER $30! What I love most about shopping at World Market is that they have such an eclectic selection that you can’t really find anywhere else. 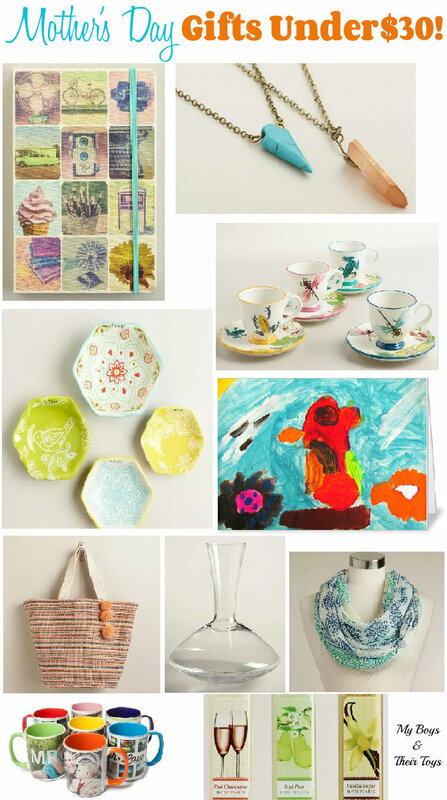 Whether your mom loves photo items, jewelry, or a good glass of wine, World Market has the perfect item for her! This is a partnered post with the March of Dimes and the Motherhood. All opinions are mine alone. If you were born within the last 75 years, you are a March of Dimes baby! That’s right, you’ve been touched by this wonderful foundation – just by being born. March of Dimes is dedicated to helping families, and especially help moms and babies reach a full term pregnancy (39 weeks). If you’ve received the polio vaccine, took a prenatal vitamin with folic acid while or before becoming pregnant, received an APGAR score immediately following birth, or were born prematurely, you have benefitted from the work of March of Dimes. This Mother’s Day and Father’s Day, March of Dimes has partnered with several organizations to celebrate parents who help keep babies healthy and safe. 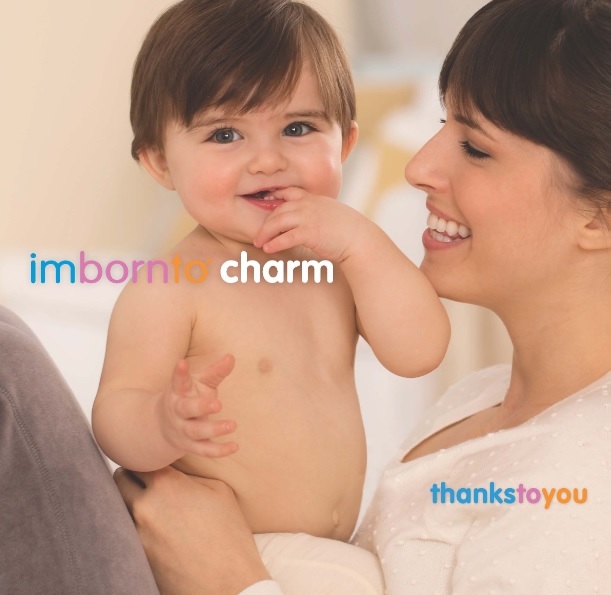 When you purchase from these merchants you are making a difference in a child’s life, because every baby is born to do something special and unique! 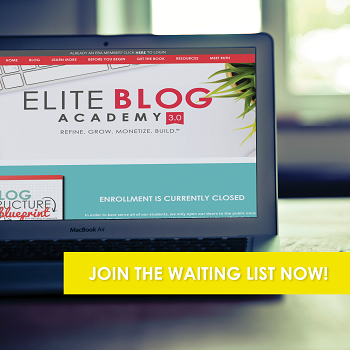 How to Start a Blog: Blogelina Online Class – Limited Time Offer! I was fortunate to stumble upon blogging in 2009. I had decided to leave my corporate job and stay home with our first son, however I knew that losing an income would put a strain on us financially. I was determined to find a way to make up the difference! 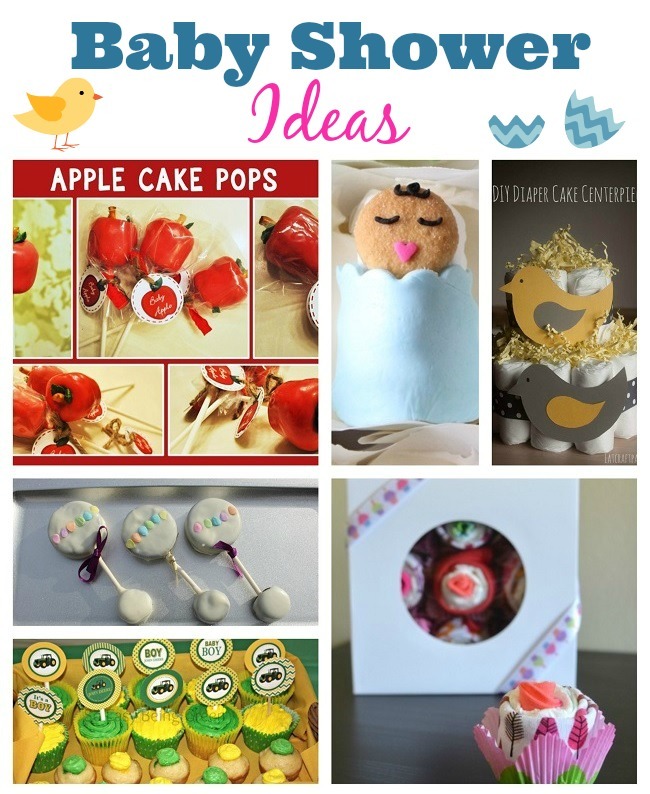 I came across some amazing deal bloggers who showed me the ways to coupon and save money. I was hooked! After being a dedicated follower of my favorite bloggers, my husband encouraged me to “get out there” on my own. I knew the ins and outs of deal blogging pretty well, but I didn’t want to compete with my favorite sites. 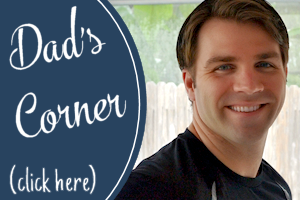 I worked as a co-writer for two bloggers before really delving in full-time on my own site. It was the best decision I ever made! I was my own boss, and writing about things I enjoyed – all while being profitable. I built My Boys and Their Toys from the ground up. The coding and html side of blogging was a bit scary, but I pushed through and taught myself (or hired help). I have grown my blog exponentially over the last few years and can truly say I am proud of myself! Later, I learned about an online blogging class, Blogelina, that offers 4 weeks of classes focusing on everything to get you started on blogging. I so wish I had come across it sooner. The class really walks you through ever portion of blogging basics. It would’ve definitely saved me time and energy. 2014 has been a great year both personally and professionally for me. We purchased a brand new home and while that process was quite stressful, it was all worth it in the end. I’m so excited about the growth on the blog thus far and look forward to continued growth in 2015. 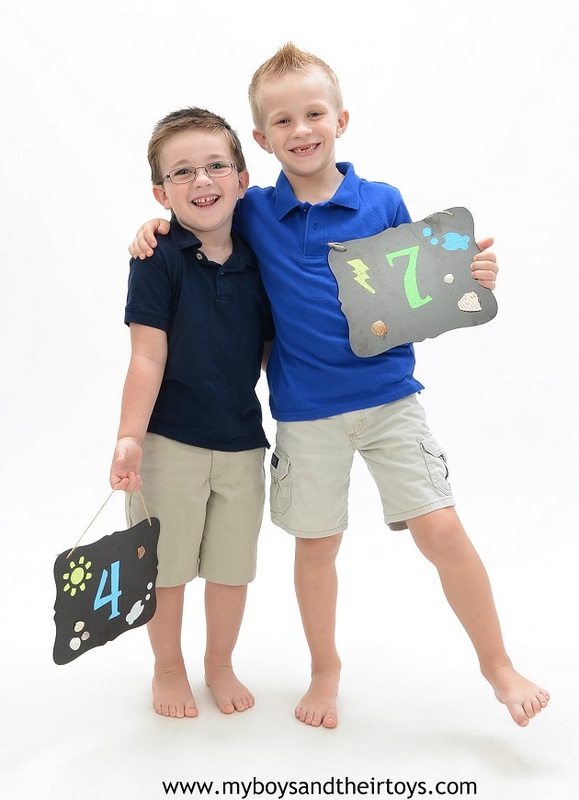 Here are some fun facts about My Boys and Their Toys in 2014! Readers visited the site from 180 countries! Most were from the US, Canada, and U.K. Some visitors came from as far as Australia, Thailand, and Vietnam! The most commented post was (go figure) a FROZEN Dvd Giveaway! I received a complimentary ticket and hotel stay in exchange for coverage of the Wow Summit. All opinions are mine alone. Last month I had the opportunity to go to the WOW Summit near Disney. I attend quite a bit of blog conferences, but have never taken part in a conference focusing solely on inspiring moms. There were many enjoyable workshops for growth including Finding Personal Balance, Label Reading 101, Restoring Mealtime Sanity, and Screen Safety. This post is sponsored by Aveeno. All opinions are mine alone. Winter months can be brutal! As temperatures and humidity levels drop those changes can affect your skin. In celebration of National Skin Care Month, I’ve teamed up with Aveeno to offer skin care tips to consider during the winter months. 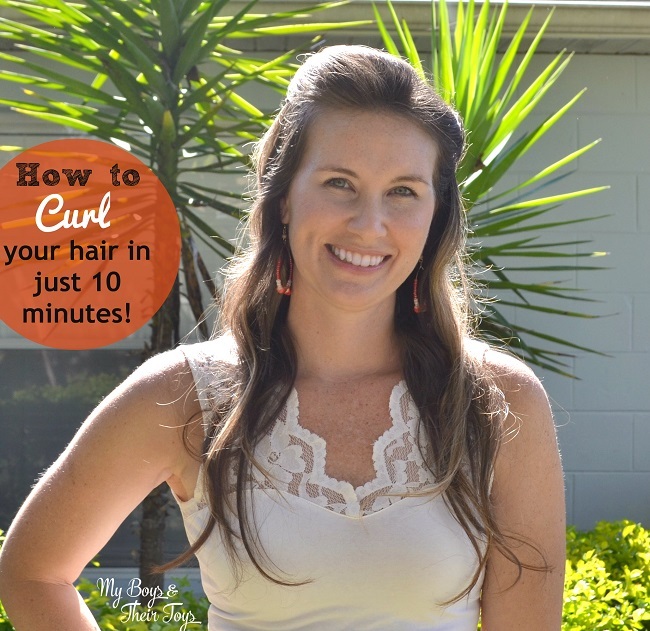 Today I’m going to share my secret to curly hair in just 10 minutes! I have bone straight thin hair that I can never do anything with. 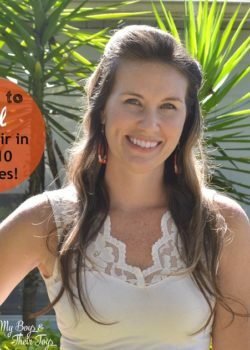 My everyday looks consisted of a ponytail, bun, or simple down look, but that has all changed since coming across this revolutionary product. Brush, then divide your hair with one side having a larger parted section. Take a small amount of your bangs and twist it back three to four twists then clip it with a barrette or bobby pin. Repeat this step on the side with the smaller part. Next, use the Infiniti Pro by Conair Curl Secret to curl 1 inch sections of your hair. For this look I used the low heat level with the 8 second timer setting. 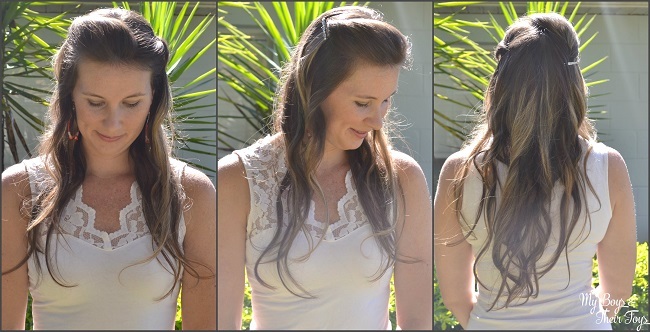 Run your fingers through your curls once then lightly spray your hair with hairspray, and you are ready to go! 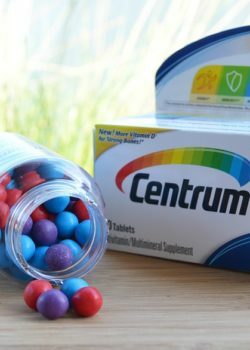 The product, gift cards, survey results and information have been provided by Perrigo Nutritionals Store Brand Formula. Breastfeeding problems are not uncommon. Some moms have difficulties getting their baby to breastfeed successfully, others have issues with supply. I was the latter. 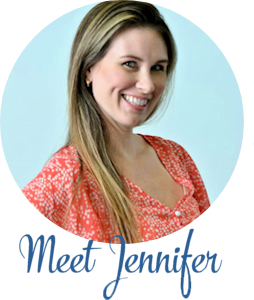 Both of my boys latched on without issue, but my body just could not produce enough, and it didn’t matter that my cup size went up 3 sizes – yes 3!! When I had J, I was still on the fence about breastfeeding. It was foreign to me and I wasn’t sure how I would feel, until he arrived in my arms. I would do anything for that sweet baby and so I tried breastfeeding. As I mentioned, there were no issues with feeding him, or his brother 3 years later. However, in both cases my supply was just not adequate. So what was a mom to do? Do you know how many babies are born every day? According to sheknows.com 251 babies are born worldwide every minute (2014 US Census)! That’s a whole lot of celebrating! 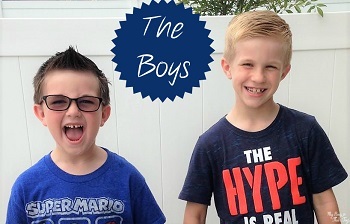 Say Hello to the All-New My Boys and Their Toys Blog! Welcome! If you’re a regular to My Boys and Their Toys, then you may have noticed some BIG changes to the blog. 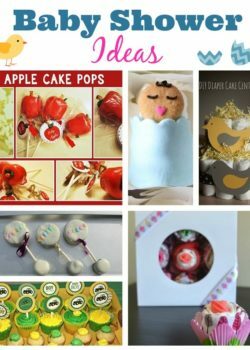 I have invested in my first blog re-design and am loving it!! There are some things that are still the same, like my adorable superhero boys in the header. 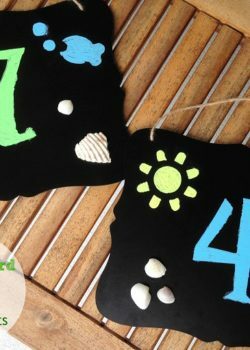 Those were a definite must-have, but I wanted to bring in more of my favorite things, like my favorite color blue, and the beach. 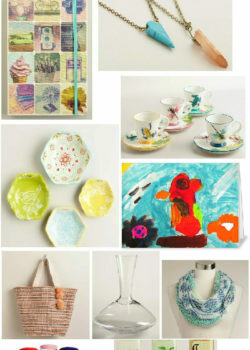 I made it more lifestyle focused, which is what the blog is really about and blended my favorite things with the boys. I also had the social media icons moved to the header for easier access. Nate also got his own Dad’s Corner section! and say hello to the all-new My Boys and Their Toys blog! 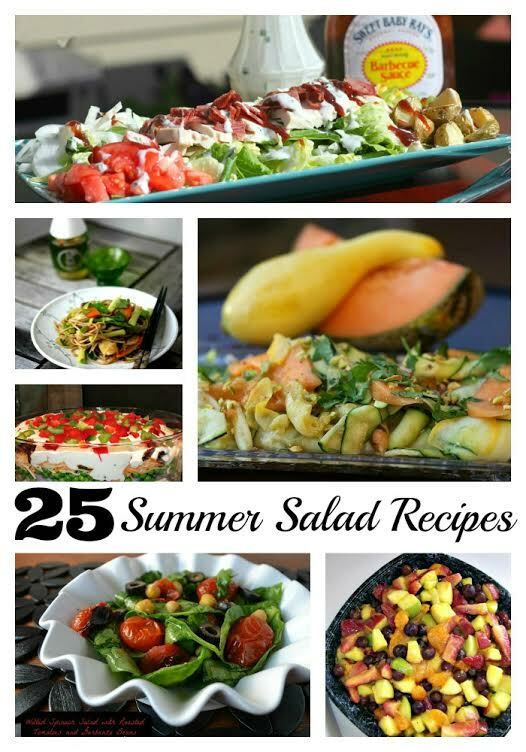 I would LOVE to hear your feedback, so please check everything out and leave a comment below. Thanks everyone for being such awesome readers! All month long I’ve been testing out a new makeup collection by COVERGIRL. You may have seen Katy Perry sporting the #InstaGlam Ready Set Gorgeous collection too! Let’s start with the latest GC products for your face. I received the Ready Set Gorgeous foundation, concealer, and pressed power foundation in two color choices to match my skin tone. I started with the 105-110 tones and found they matched my skin perfectly. 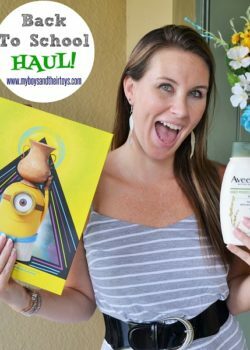 I represent Aveeno as a blog ambassador. All opinions are my own. Products were received in exchange for this post. What’s your must-have summer accessories? My beach bag includes a good pair of shades, like these Wildfox sunglasses in Classic Fox Tortoise, Aveeno sunscreen for myself and the family, and a darling Make A Wish bracelet to remind me that wishes do come true! 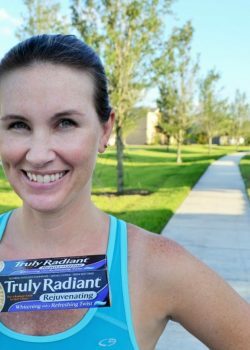 Whether you’re beach bound, taking a scenic hike, or just headed outdoors to run errands, quality sunscreen is a must!